BOAT SHOW. 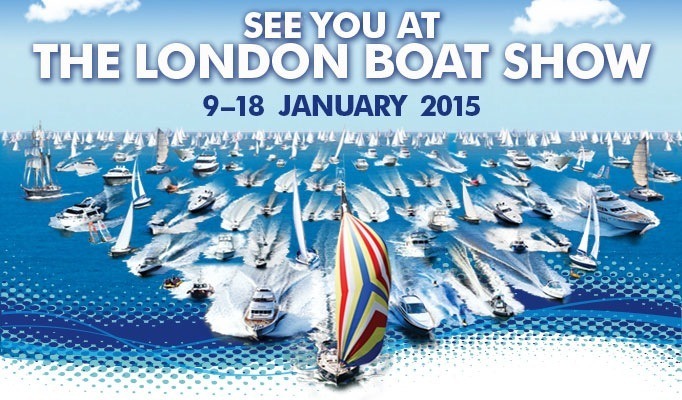 THE LONDON BOAT SHOW 9-18 JANUARY 2015. THIS YEAR’S VENUE EXCEL via DOCKLANDS LIGHT RAILWAY.